Find out what to expect in your first few weeks of life in Canada including how to find a place to live, work, go to college and connect with your community. Read more about what it’s like to be a student in Canada and how to make the most of your experience. Get help from fellow telugus to know more about colleges & part time jobs..
over 5000 members helping each other.. Helping Telugu People Succeed in Canada. Share your thoughts and ask fellow telugus advice. Ask Telugu Community in Vancouver! 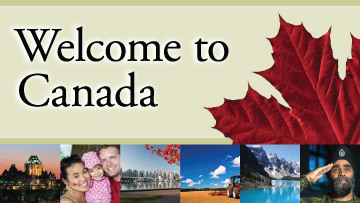 Moving to Canada is an exciting opportunity but also a great challenge. 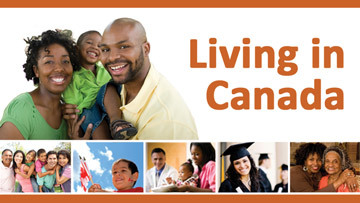 Find out how to get the help you need to settle in Canada and learn all about living in Canada Info Provided by Immigration Canada Website! Resources for Telugu People Vancouver by CIC Canada! If you need any info or suggestion about Vancouver Life, Visa and rental suggestions, Ask other Telugu People. Meet Telugu People in Vancouver or Contact them If you have any questions! Join Vancouver Telugu Community and Get Latest Info about Telugu events, people & opportunities in Canada.